Marketplaces and prices shown matched UPC number 027084759587 during our search. Get ready for more play and movie action! Each case includes one die-cast vehicle. 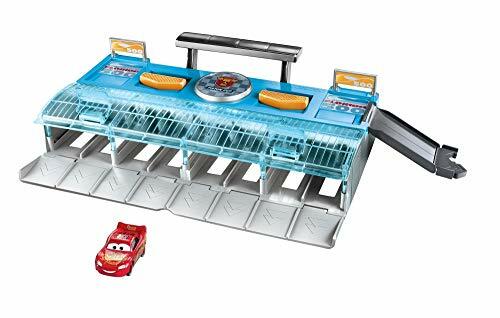 Cars Lightyear Launchers Assortment: Get ready for more play and movie action! 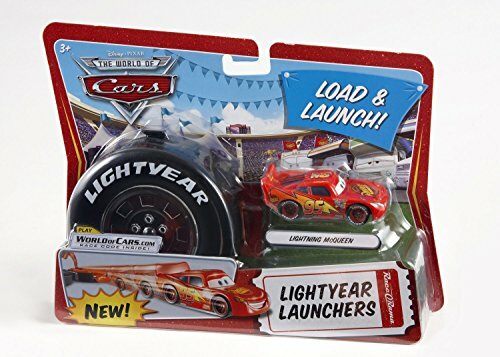 The Cars Lightyear Launchers assortment features 10 Cars characters. 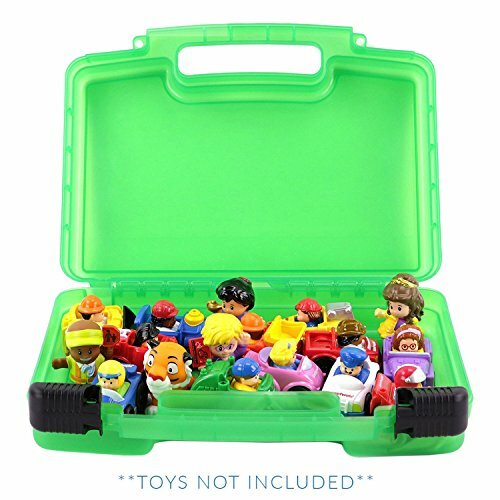 At 1:55 scale, each vehicle comes with its own carrying case/launcher that kids can take on the go for loads of fun play adventures. 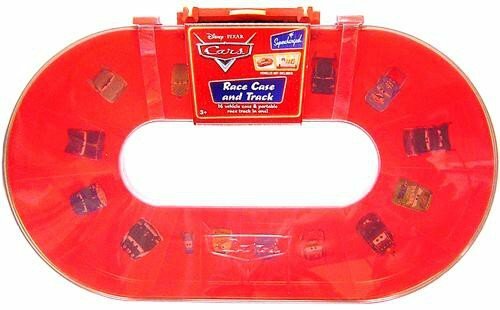 Each case includes one die-cast vehicle.